Still the same great products, same superior quality, and the same level of outst anding service, but now packaged up in a stunning new look. At Armorgard we’ve kept the important things the same, but added some exciting new ones too. Our products are built to ‘take the knock’. 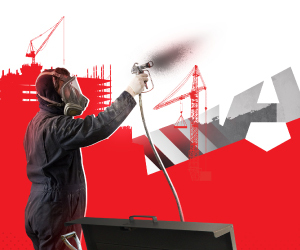 With 25 years in the industry we have designed and established products that are built to endure and guaranteed to perform, reinforced with a well-built brand, identified for strength and reliability. 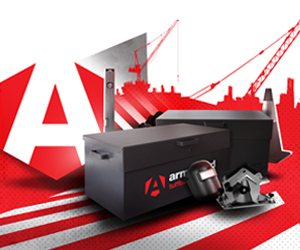 We know our products and customer service are of the highest levels of quality, however, at Armorgard we believe in constantly striving to improve. To this end, we have recently taken our brand to the next level by refreshing the entire look of the company, helping to advance the business forward to new heights. Download the overview on our new branding. A £228m college is being constructed in the centre of Glasgow, on the banks of the River Clyde. The completed project will see a state-of-the-art college, realising its educational vision and.